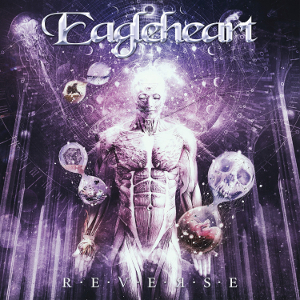 Czech Power Metal band EAGLEHEART will release their long-awaited third album “Reverse” through Scarlet Records on August 18th, following the critically acclaimed 2011 album “Dreamtherapy″. The band was founded in 2003 and some minor line-up has been changed. Now the Brno-based band is back with their most ambitious, dynamic, emotional and epic album ever. The album was produced by Power Metal legendary guitarist Roland Grapow (Masterplan, ex-Helloween) and fans of Symphony X, Kamelot and Blind Guardian will love it. On this album, the band is offering their strongest, most dynamic and epic material to date having classic metal sound. You can feel it with your own ears. 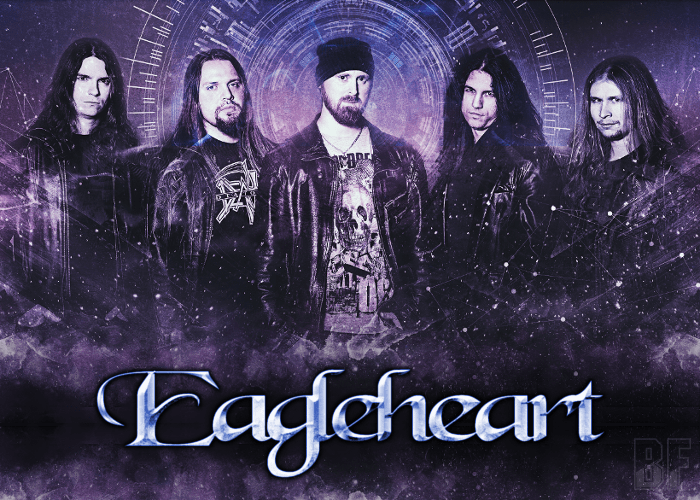 EAGLEHEART has shared the stage with artists like W.A.S.P., Blaze Bayley and André Matos to name a few.